Which Program Do I Choose? 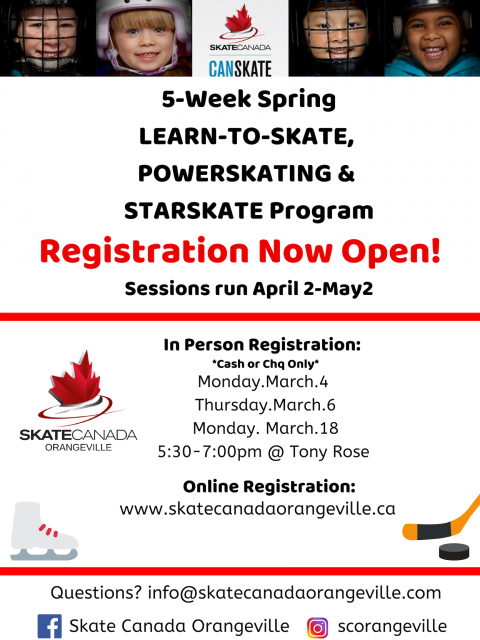 Updated Tuesday March 5, 2019 by Skate Canada Orangeville. On-Line Registration available - click red "REGISTER ONLINE" banner on home page. External links are provided for reference purposes. Skate Canada Orangeville is not responsible for the content of external Internet sites. Copyright Skate Canada Orangeville All rights Reserved.